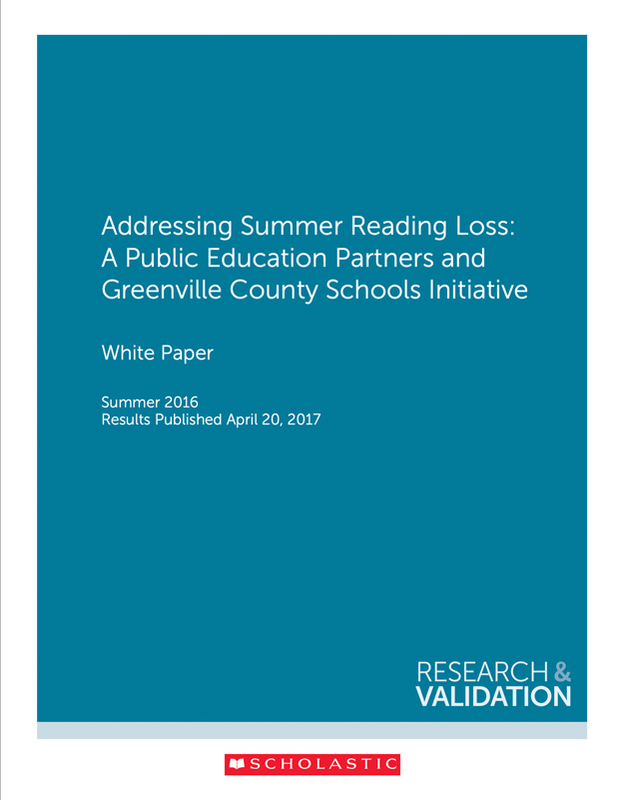 The summer is a crucial time to keep our students engaged and prevent the summer slide. 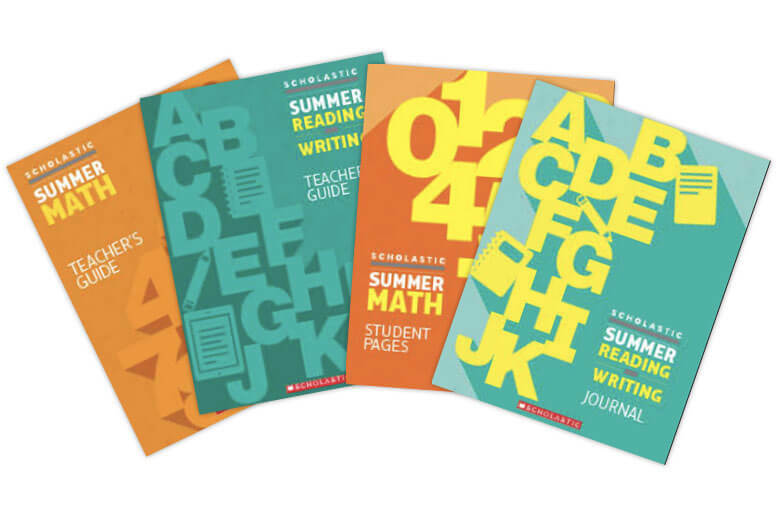 Partner with Scholastic to provide evidence-based summer learning resources for a new generation of lifelong readers and learners. 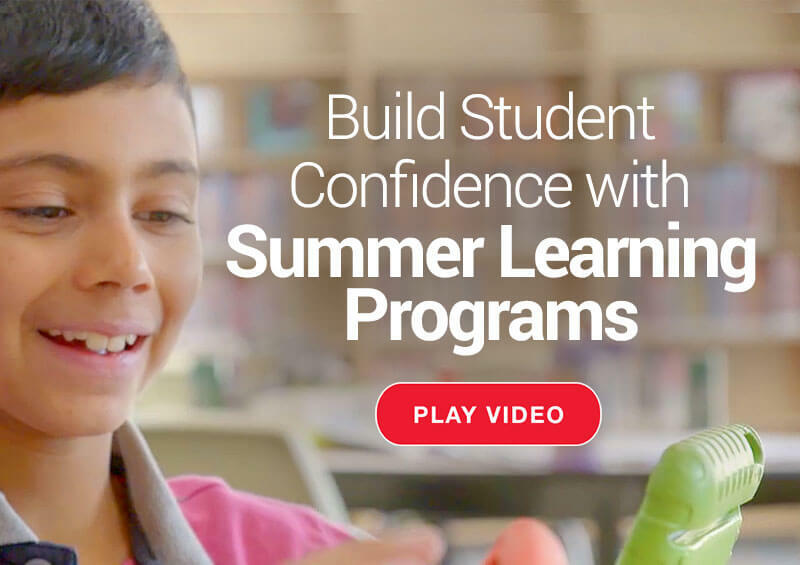 Extend learning in summer school settings with instructional programs. 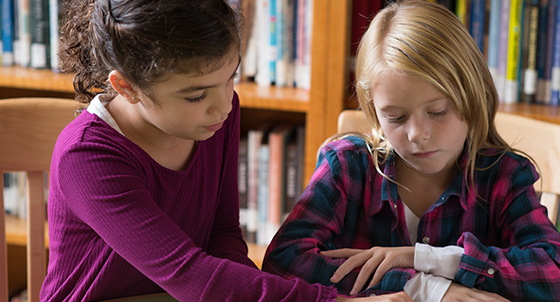 Strengthen the home-school connection by engaging families and building home libraries. 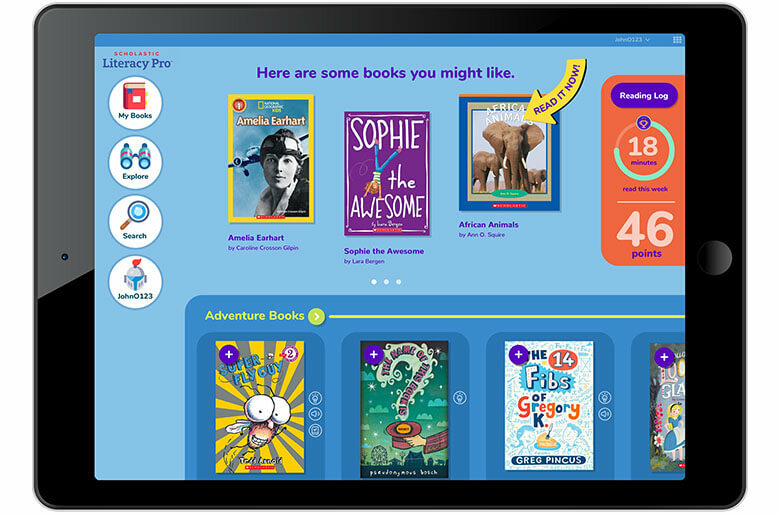 Heighten reading motivation with digital programs and themed collections. 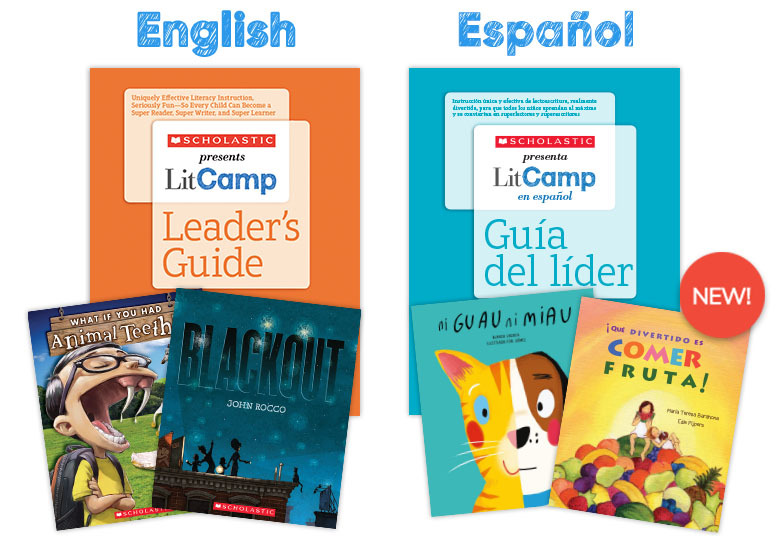 Combines strength-based reading and writing lessons with an interactive camp approach. Available in both English and Spanish. From best-selling author Pam Allyn! This solution includes math and literacy curricula, professional development, and a suite of evaluation tools. 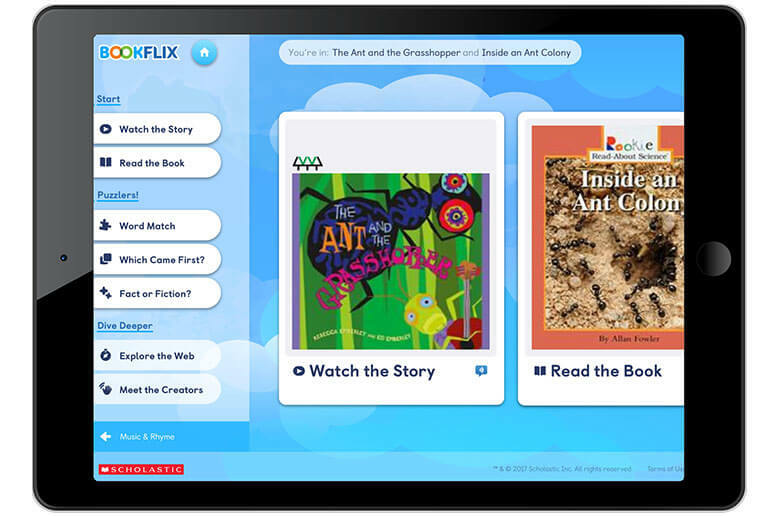 A complete blended learning tool with purposeful reading practice—online and in print. 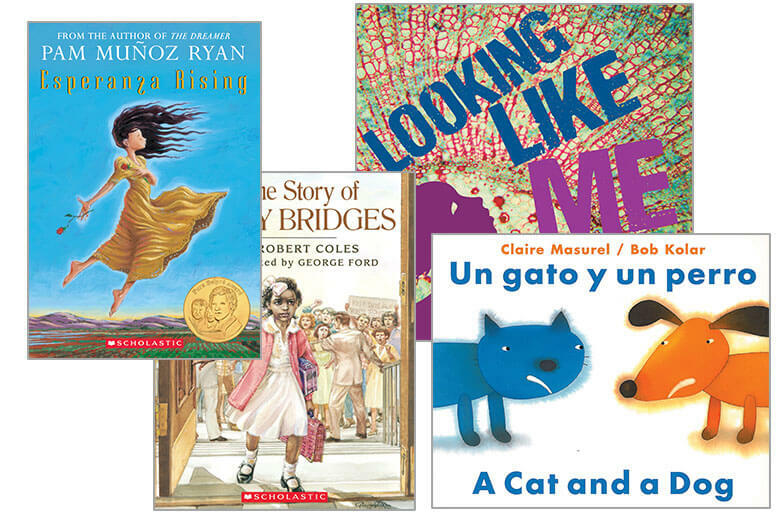 Independent reading book packs that reflect the interests and reading levels of each student. Student self-select and custom options available! 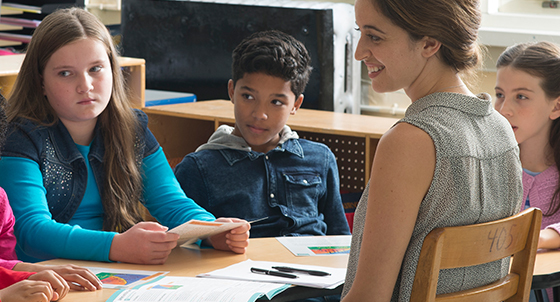 Interactive family events and activity kits designed to build family-school partnerships. 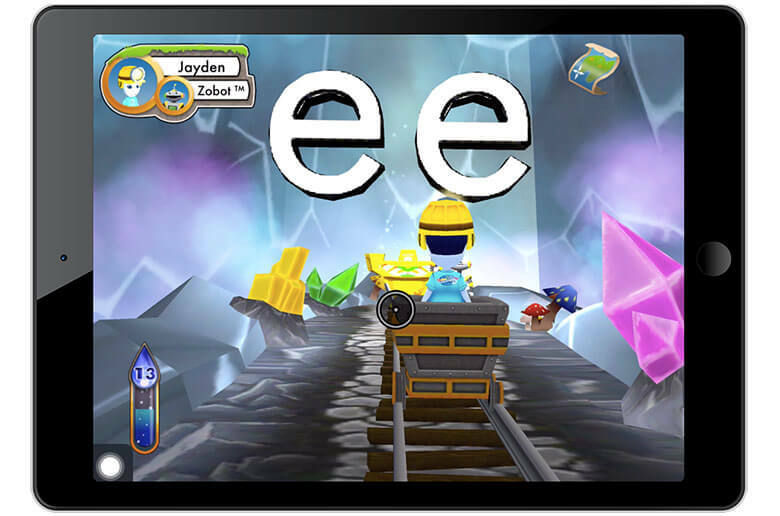 An instructionally robust, highly adaptive adventure that secures the five foundational reading skills: phonemic awareness, phonics, vocabulary, fluency, and comprehension. 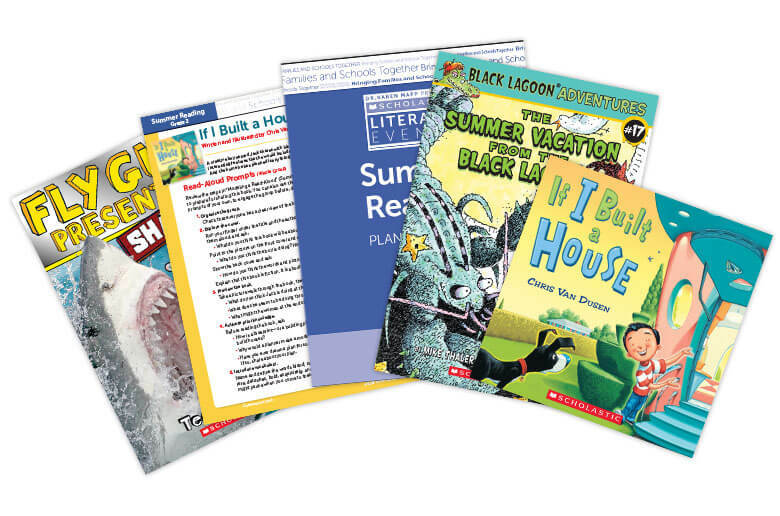 Heighten reading motivation with incentives and themed collections. 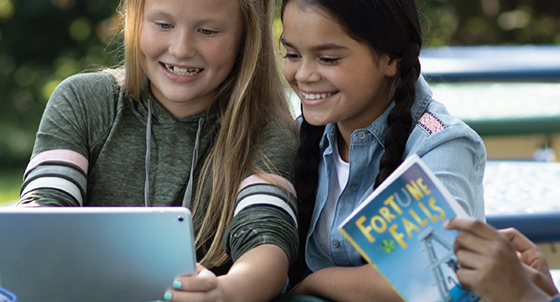 A free online reading program for students, educators, libraries, and community partners. 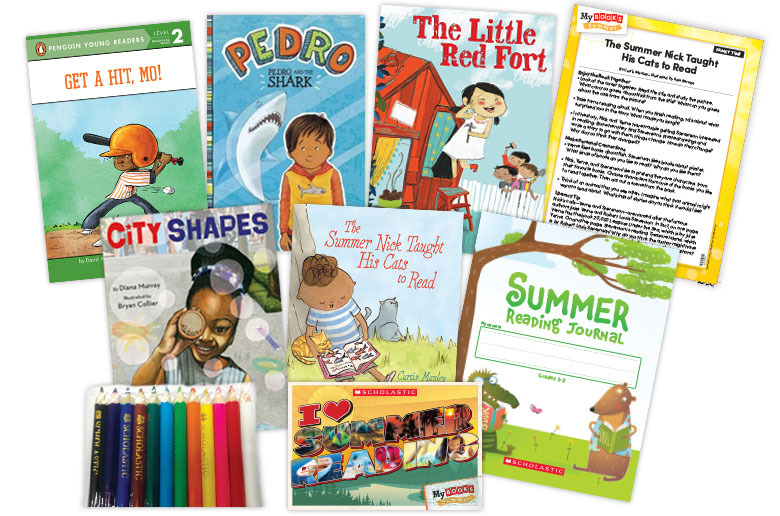 Fosters independence with authentic titles aligned to social-emotional learning themes. 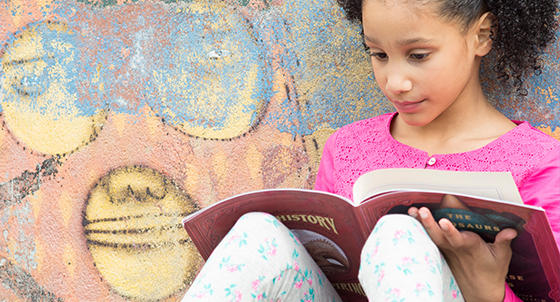 Pairs classic fictional storybooks with nonfiction e‑books to strengthen early literacy skills. 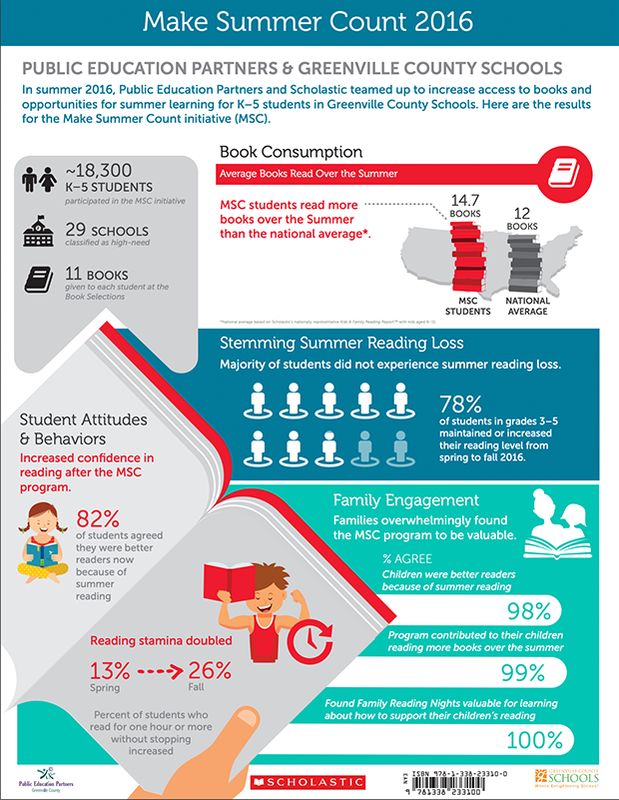 The Scholastic Summer Learning Difference drives results and engages communities! 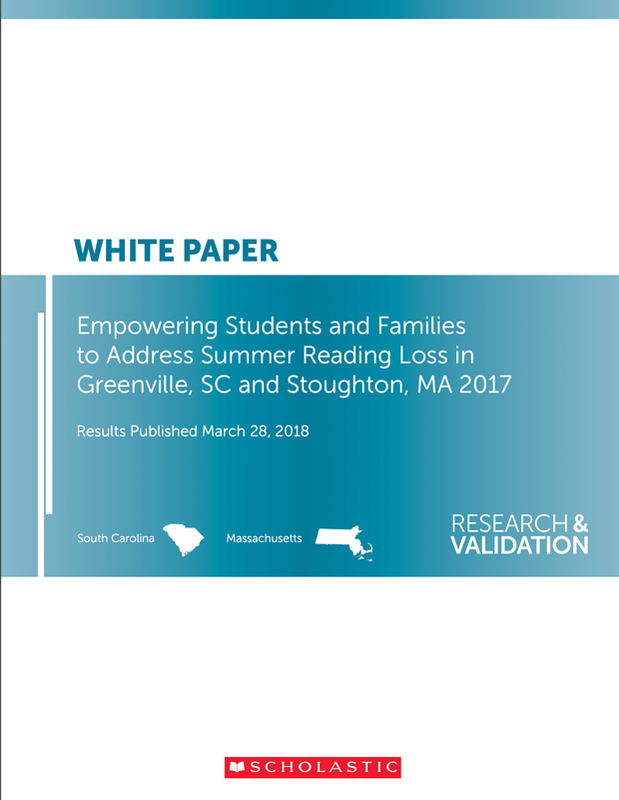 Two years of research meet new standards of evidence by exploring the impact of providing K–6 students and families with increased access to books and learning opportunities over the summer. 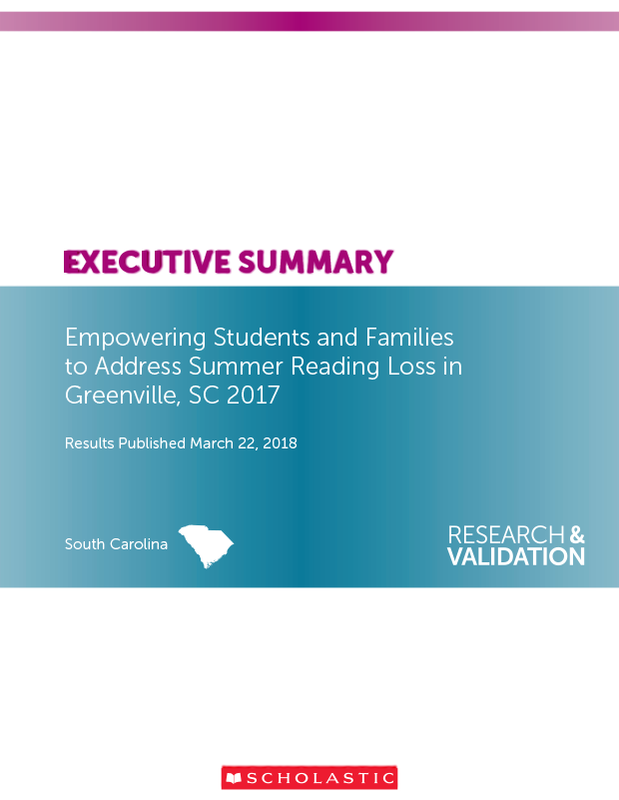 The findings confirmed an increased volume of reading by both striving and advanced readers, positive sentiments from families, and fewer students experiencing summer learning loss! 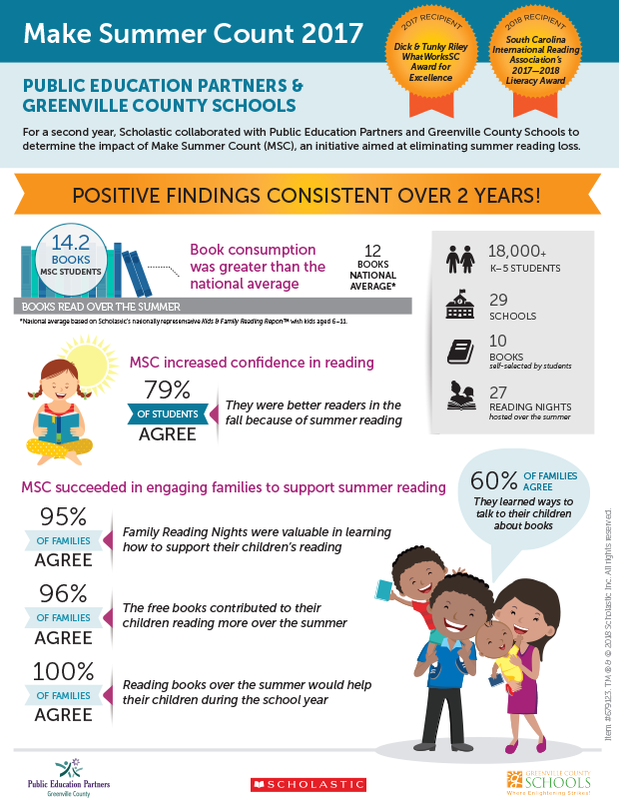 of students in Grades 3–5 maintained or increased their reading levels from spring to fall. 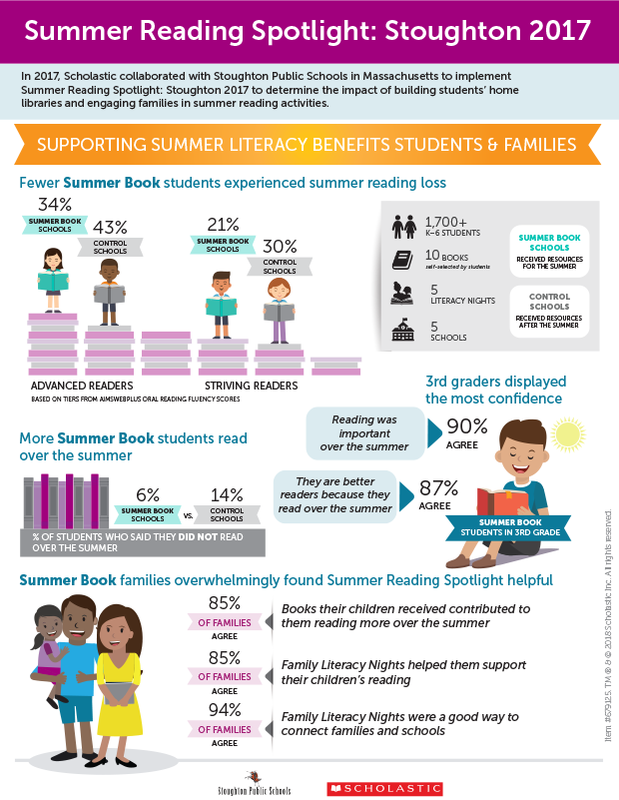 of families agreed that reading books over the summer would help their children during the school year. 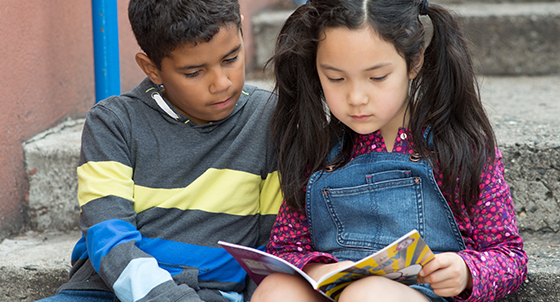 of students in third grade who received summer books agreed that they were better readers in the fall because of the reading they did over the summer. 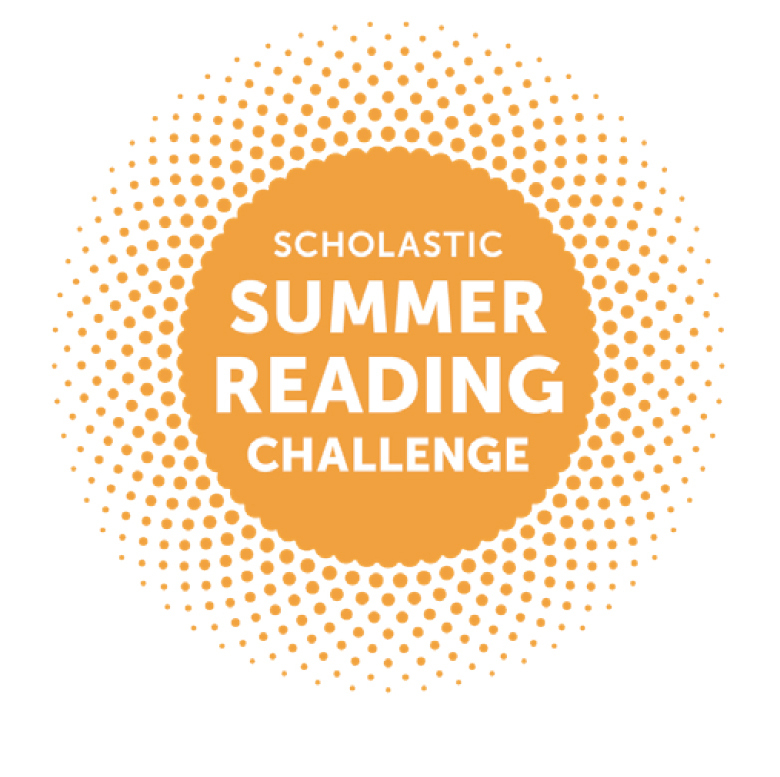 To learn more about how we can support your summer learning goals, fill out the form below, email SCHLEducation@scholastic.com, or call 800-347-1437.
and download our research PDFs. 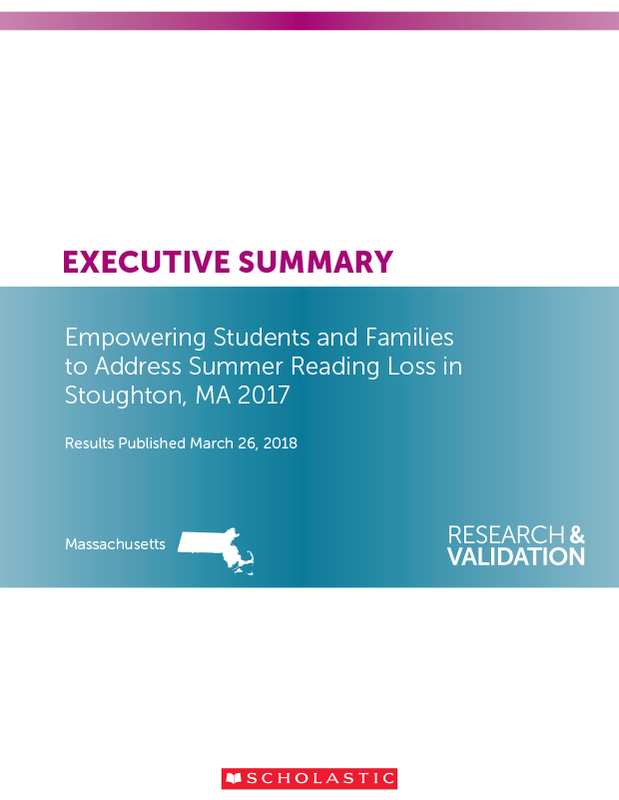 Complete the form to get access to our research and see how providing families with increased access to books and learning over the summer drove results!